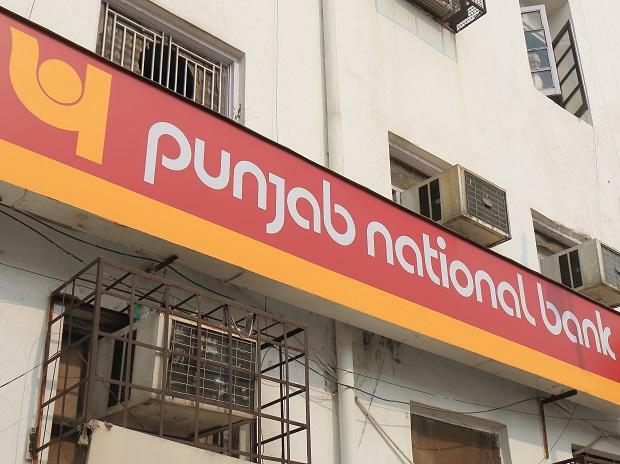 The Enforcement Directorate (ED) has arrested an executive of a firm linked to fugitive jeweller Mehul Choksi in connection with its money-laundering probe in the $2-billion PNB fraud case, officials said on Tuesday. Both Choksi and Modi are absconding since the case was registered by the ED and the Central Bureau of Investigation (CBI). Choksi was last reported to be in the Caribbean nation of Antigua and Barbuda.